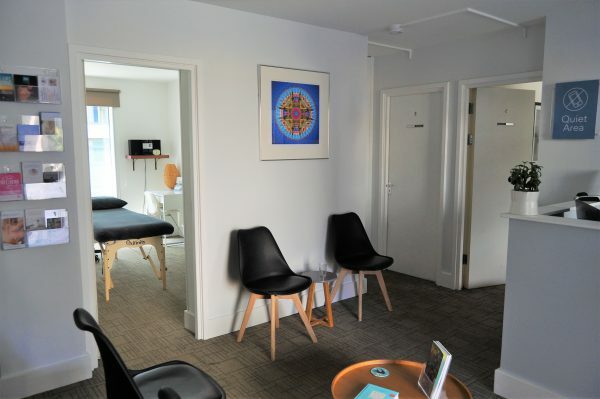 At Brighton & Hove Therapies we welcome Therapists with a passion for providing an excellent health and well-being service. 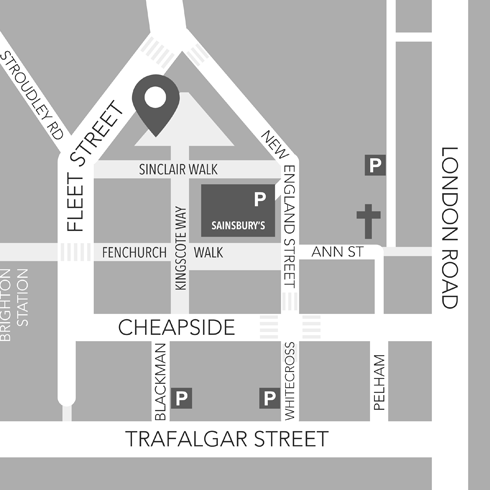 We offer a friendly and high-quality environment, that’s centrally located, modern and spacious. 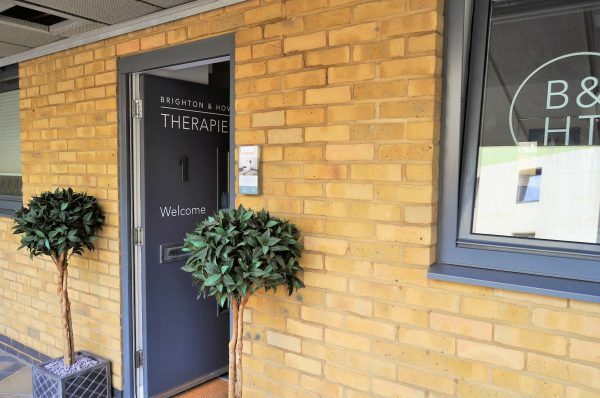 At our therapy centre we have Practitioners that offer a range of massage, bodywork and talking therapies. 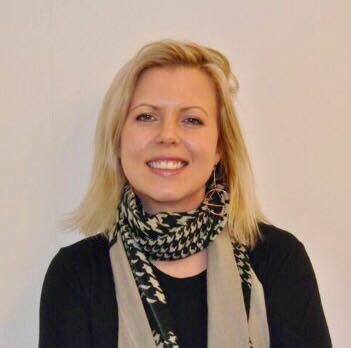 With affordable, highly competitive rates, a beautiful working environment, peaceful reception area and the support of a thriving, positive therapy team – all our existing therapists have enjoyed watching their businesses flourish. Suitable for: Acupuncturist, Physiotherapist, Osteopath, Alexander Technique Practitioner, Massage Therapist, Holistic Therapist, Sports Therapist, Life Coach, Kinesiologist, Nutritionist, Craniosacral Therapist, Reflexologist, or any other therapist. Need more convincing? 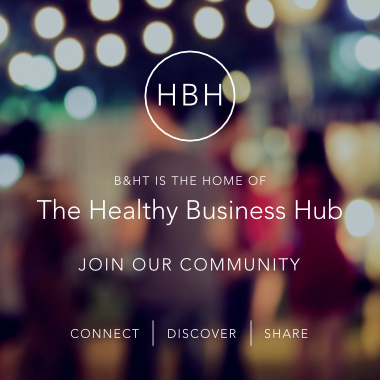 Why not find out how active our business community is by clicking on our Blog (and while you’re there, pick up some great biz tips from our past Guest Speakers).